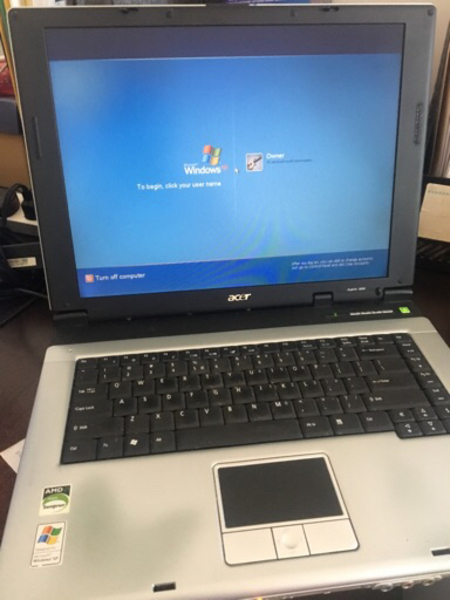 Acer Aspire 3000 ZL5 is working condition. Includes charger. Some keys on keyboard not working but you can use an external keyboard. Battery discharges quickly so needs to be plugged in when in use. 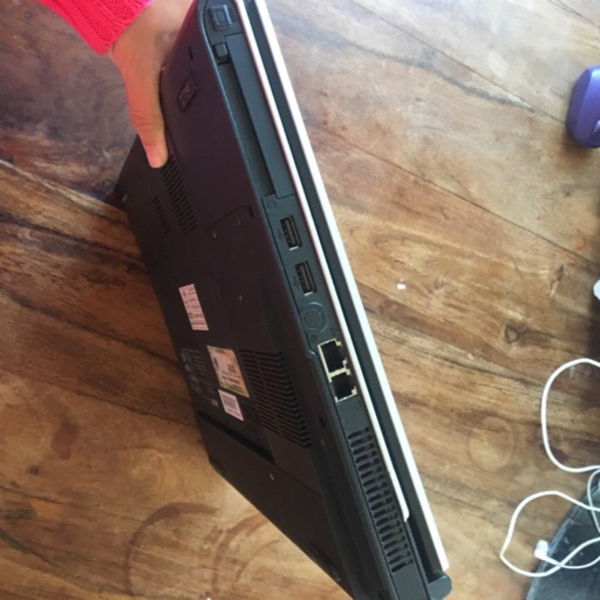 Operating system needs to be reset or windows reinstalled because I forgot the password, hence the low price. 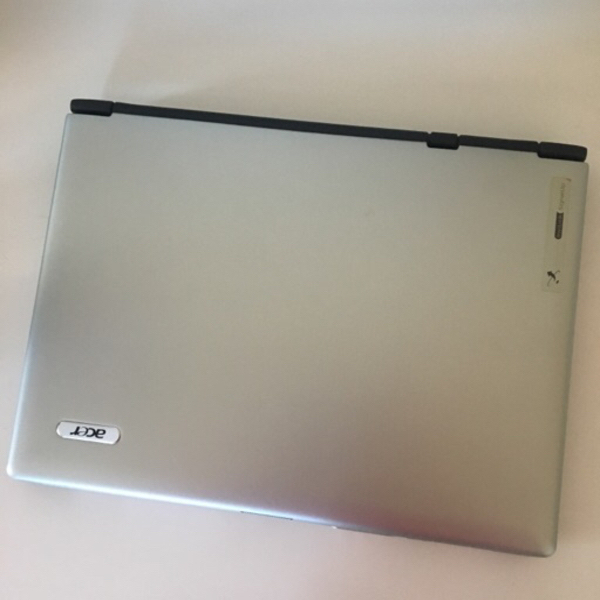 CD Rom drive, multiple USB ports and standard ports.